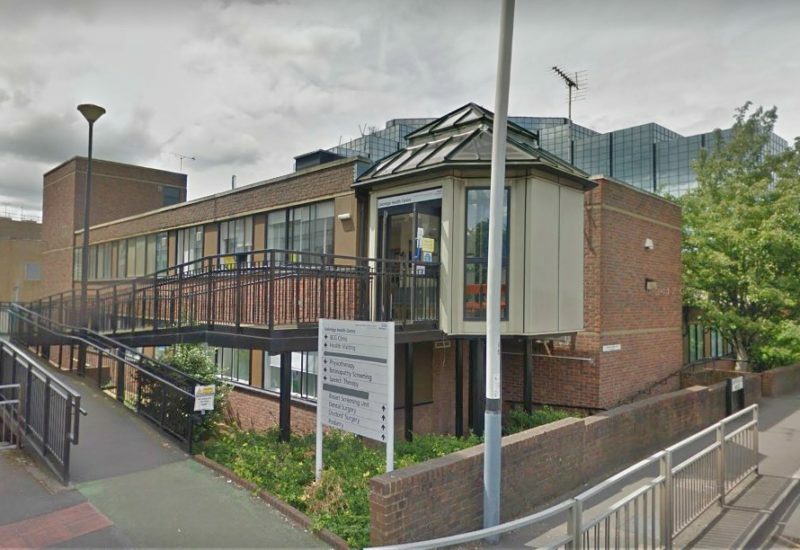 Due to the sensitive nature of the patient consultations and treatments that were being carried out throughout the day at Central Uxbridge Surgery (NHS) London, CoolZone had to abide by strict regulations regarding the use of drills and tools that created high levels of noise. To assist with these restrictions engineers were rotated on night shifts which allowed them to carry out the major building works swiftly without any of the disruption that would be caused during the day. Any materials, tools or air conditioning related equipment that was not in use but required on site had to be transported the lower level car park and securely locked in designated storage containers at all times. 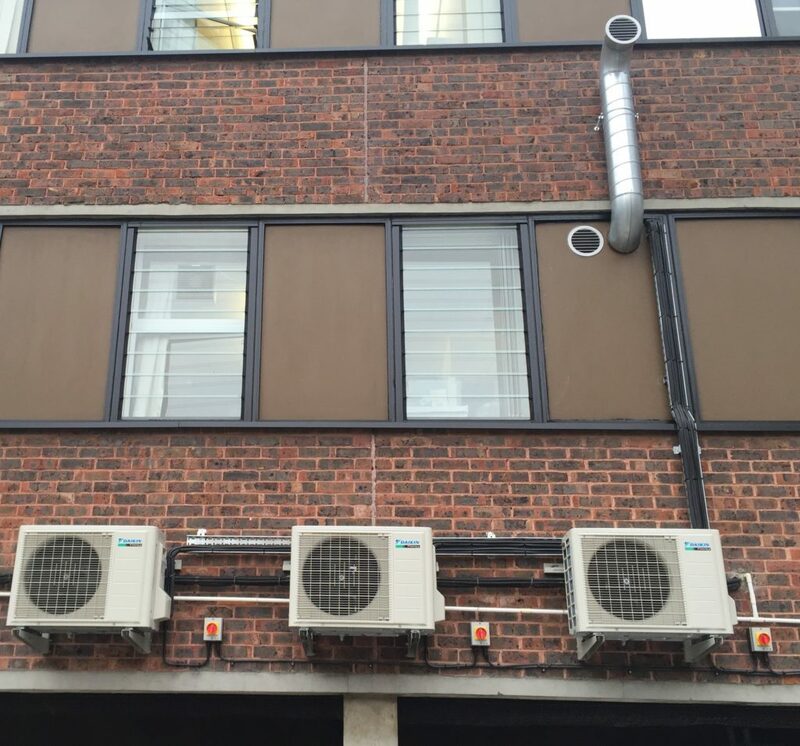 By remaining on target with each phase of works schedule CoolZone completed the works on time with little to no disruption to staff and patients.